simply Amazing and does his job very well . It comes with a lot of wires and a bag to keep em in . Works like what it is supposed to do. 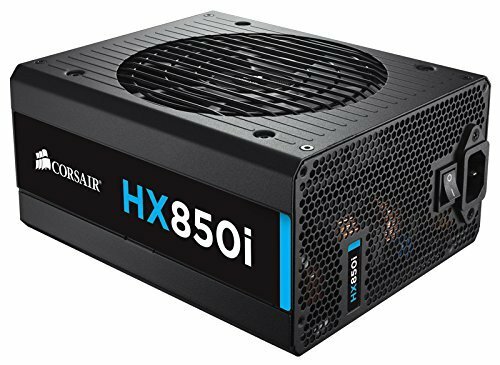 Initially wanted a HX750i but there was none in stock so I just went with this cause an additional 100W was about 40+ dollars. 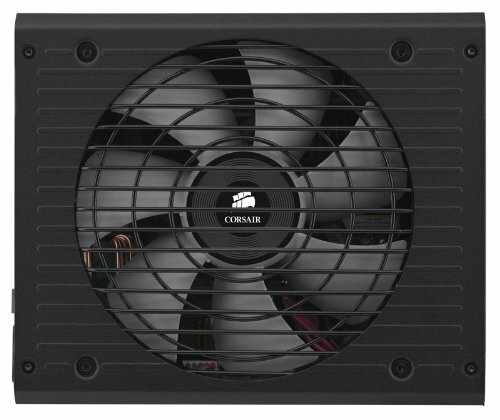 perfect PSU that makes zero noise. Quality Power Supply at a good price. The one drawback is the cable choice. Far too many multiples for my taste. I.E. 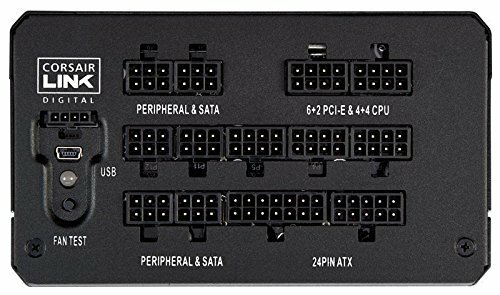 Rather than any single or double sata power cables, every one of them has 5 power connections. There are no cables for just a 6 pin or 8 pin VGA power; they are all 2x6+2 and very few cards need 16 pins of extra power. I put a lot of time into it and still have messy cable management in the back. 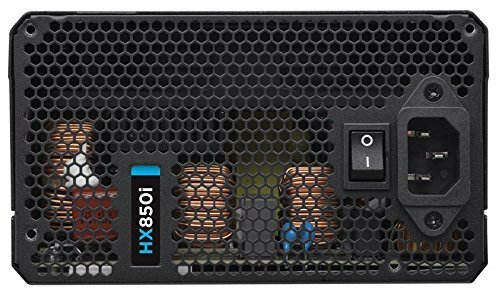 Part of the reason for buying a modular power supply is to be able to cable manage well. This defeats that purpose. I will be ordering some new braided cables to replace these for extra $$$ to make my case look nicer. Very reliable. Have yet to even hear the fan spin up. 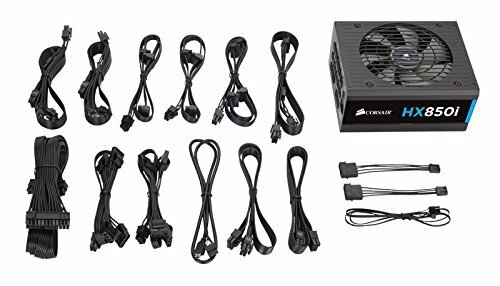 Overkill for this build but awesome power supply anyways!